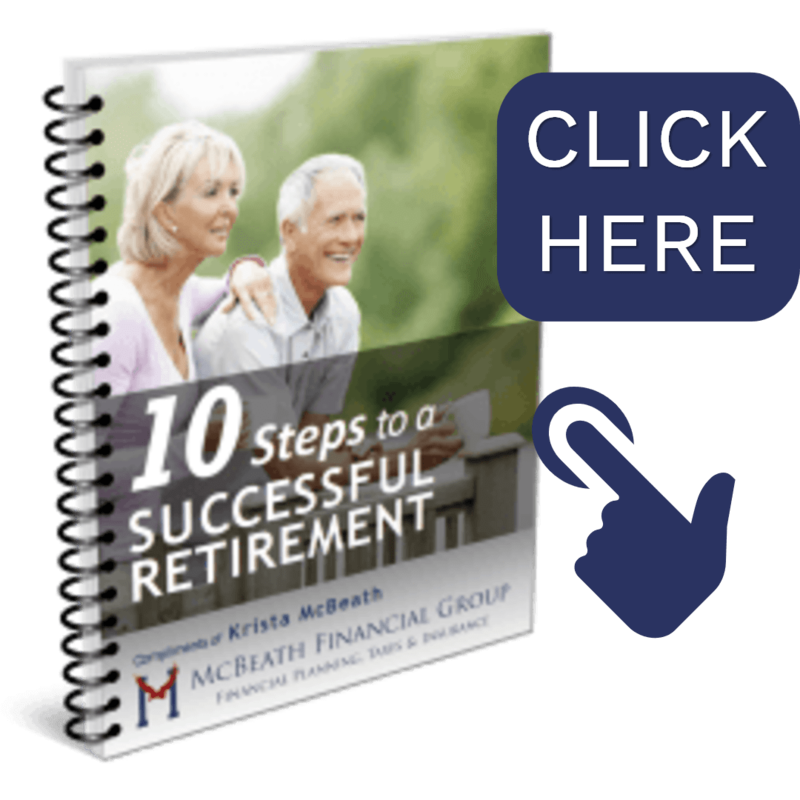 Home » Blog » Non-Covered Medical Expenses; Good Investment or Not? From a money management perspective, how is it possible that paying for medical care out of pocket can be a smart investment? As we well know, health insurers are huge corporations with their eye on the bottom line. Some would argue that the health insurance companies are more concerned about that bottom line than the overall health and well-being of their customers. Of course, different carriers and plans will vary in coverage for assorted healthcare treatments. Health insurance policies generally will have some wellness related items that have limited or no coverage. These items usually fall within the scope of preventative medicine. Meaning, if one elects to take their health seriously, such treatments may be out-of-pocket expenses. But, Krista McBeath, a Bloomington-Normal wealth manager, questions if these treatments are a worthwhile investment. If you ask a financial professional, they might say no, while a health professional would most likely disagree. So, we asked an individual with expertise in both areas! A former CPA, Dr. Robert Brown is now a Doctor of Chiropractic Health and owner of Elite Chiropractic and Rehab. 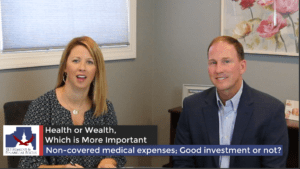 The Retirement & Financial Focus series has been featuring him all month, answer questions related to the topic, “Health or Wealth; Which is More Important.” The insights that he provides in this week’s segment will offer some great guidance in your future health and your financial position! Dr. Brown shares from his personal experience, the difference in older patients who have invested in preventative medicine, typically not covered by health insurance. In no uncertain terms, he pleads that it’s our responsibility to learn and in invest in our own well-being as opposed to allowing an insurance company’s coverages of necessity to become the standard we live by. Finally, in full disclosure, Krista McBeath does believe that an investment in her personal health is worthwhile and is in fact a patient of Dr. Brown. She also received no compensation for hosting Dr. Brown on her Retirement and Financial Focus series. 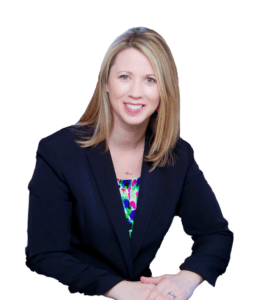 As a financial professional, she cannot endorse specific health care professionals or recommend health treatments, but does believe in health education. For more information on Dr. Robert Brown, please see his website at http://www.elitechirorehab.com.